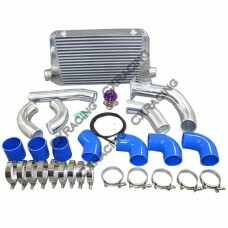 CXRacing Intercooler + Piping + BOV Kit For 1999-2006 BMW 3 Series E46 M52 Engine, Convert from N..
CXRacing 2JZ-GTE Engine /R154 Transmission Swap Mount Kit + Front Mount Intercooler Piping kit + ..
CXRacing 2JZ-GTE Engine Swap Front Mount Intercooler Piping Kit + Radiator Pipe + Air Intake Pip..
CXRacing Front Mount Intercooler Piping Kit For BMW E36 with 2JZ-GTE VVTI Swap, Stock Twin TurboA..
CXRacing Front Mount Intercooler + Piping Kit For 84-91 BMW 3-Series E30 Chassis / M20 Engine, 6 ..
FMIC Intercooler Kit For 92-98 BMW 3-Series E36 Chassis, 6 Cyl. 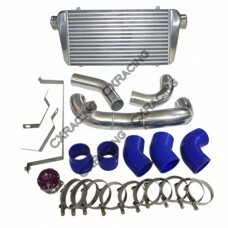 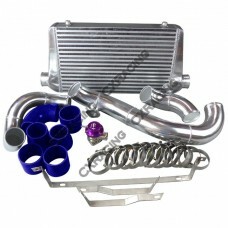 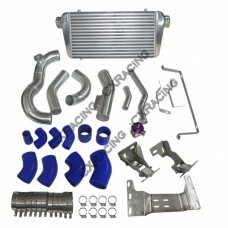 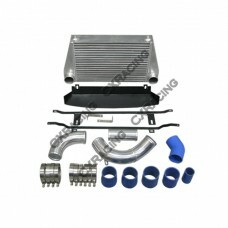 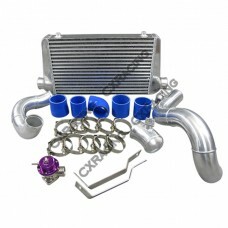 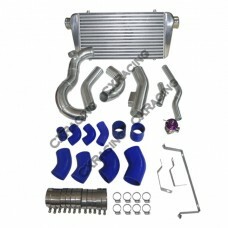 CXRacing Front Mount Intercooler + Piping Kit For 92-98 BMW 3-Series E36 Chassis, 6 Cyl. 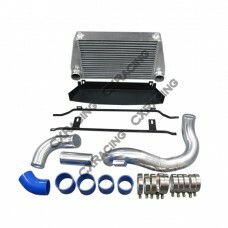 Convert ..
CXRacing Front Mount Intercooler + Piping Kit For 2011+ BMW 335i 335is (E90 E91 E92) N55 TwinPowe..
CXRacing Front Mount Intercooler + Piping Kit For 04-11 BMW 135i (E81, E82, E87, E88) with N54 Tw..
CXRacing Front Mount Intercooler + Piping Kit For 07-10 BMW 335i 335is (E90 E91 E92) Application:..